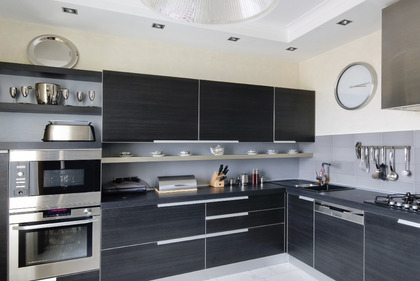 Domestic plumbing and heating in Milton Keynes - For plumbing installations and emergency repairs, look no further than Watts Plumbing & Heating Ltd.
As an established business, our team of skilled plumbers are experienced in all aspects of domestic plumbing and heating. 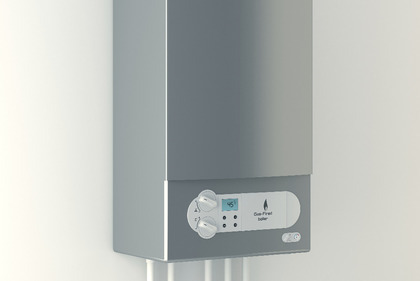 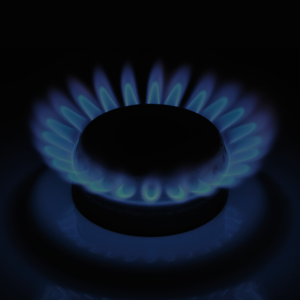 From bathroom and kitchen installations to central heating repairs, Watts Plumbing & Heating Ltd cover it all. 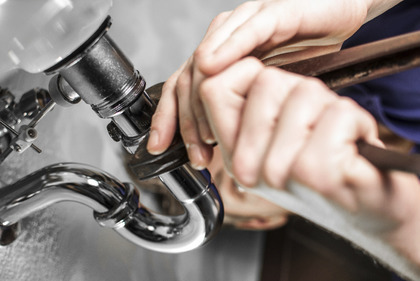 If you have a plumbing problem in your home, call or contact us to get it fixed quickly and efficiently.